Christine has been in the insurance industry since 1983. She worked at Selective Insurance Company in the claims department under Ed Ahart, Sr., Tom’s father. Christine left the insurance industry to raise her family and pursue her own part-time promotional products business in 1994. 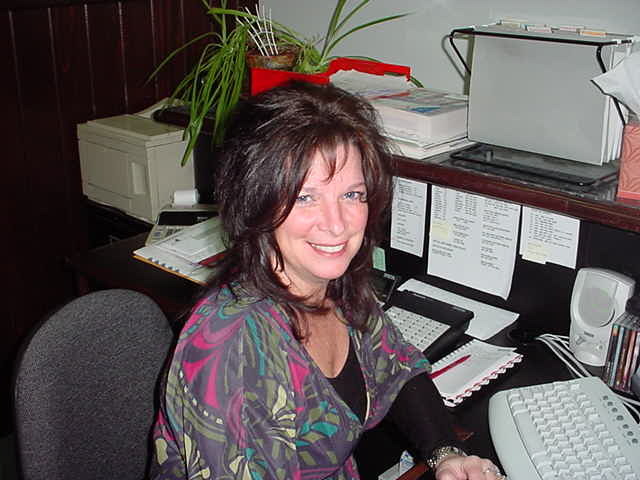 She then returned to insurance in 1999 taking a full time position with Ahart, Frinzi & Smith as their receptionist. Outside Interests: Christine enjoys spending time with her family and friends.